Requirements: The customer wanted Elinext programmers to develop an application that would represent an e-watch, according to the designs provided by the client. 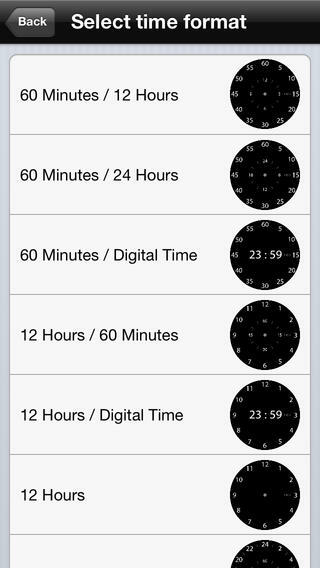 The application had to include the following functionality: 1 minute hand (60 min) and two hour hands (12h or 24h); the ability to choose between 12h and 24h time display; the ability to select the correct time zone for the two hour hands; unique positioning of the hands was required: for example, even at 5:30, the hour hand was to always be on the current hour – there was to be no intervening positions; the ability to lock the watch to the screen. 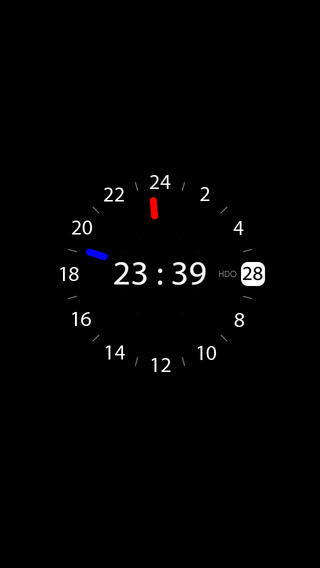 how to replace the standard Android lock screen with the HDO lock screen. 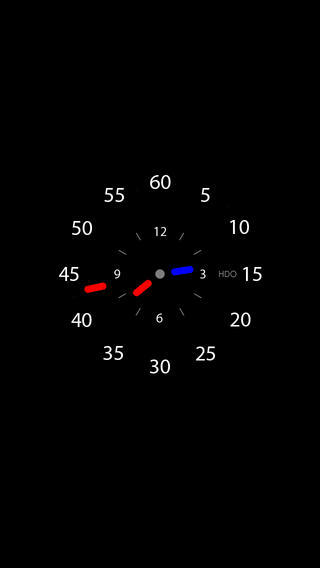 how to replace the device’s custom lock screen with the HDO lock screen. Solution: To solve these tasks, our developers had to study lots of pages of information before actually starting to develop the code. 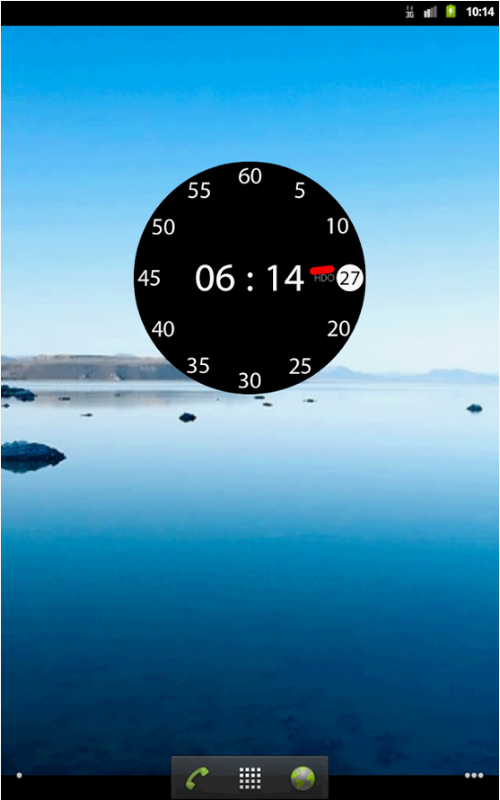 They decided that by disabling the default lockscreen, they could substitute the HDO Clock dial display for it instead, and thereby accomplish the controls and functionality required.